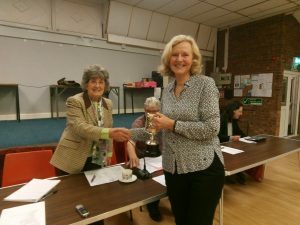 The Stephen walker cup has been awarded to Michele Summers for her hard work and dedication to both the Parish Council and to the neighbourhood Plan. 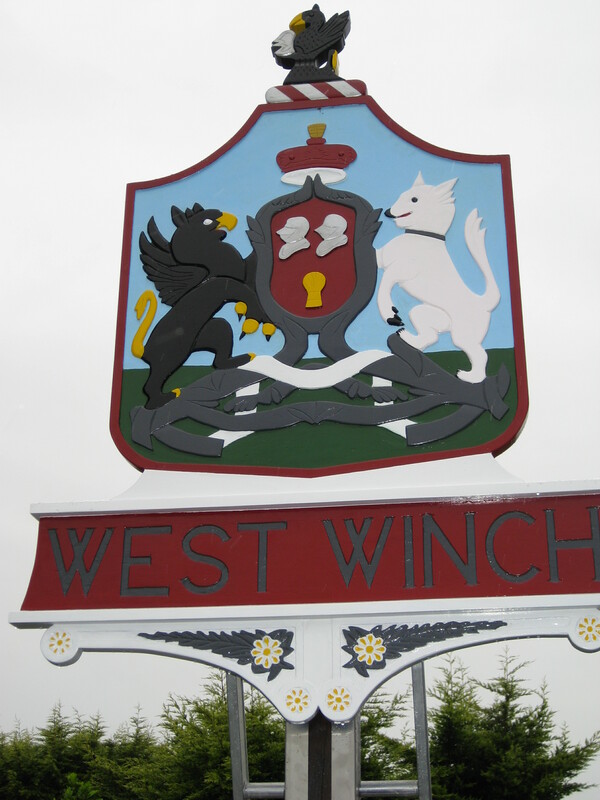 West Winch Parish Council would like to thank everyone who attended the Annual Residents Meeting this year. It was nice to see so many village groups. The Parish Council is trying to set up a Community Speed Watch team and are looking for residents who would be willing and able to give up an hour of their time each week. The only stipulation being that you have to be over 18 years of age. Parish Council meeting The next Parish Council meeting will be held on Tuesday 16th April 2019 in the Village Hall, William Burt Complex, Watering Lane, West Winch starting at 7.30pm. Parish Council Meeting are the third Tuesday of the month with the exception of August and December when there is no meeting. A table tennis Club for the West Winch area began in 2015. Suitable for adults and children over 8 years from beginners to the more experienced. Equipment is provided. It is a sociable evening so come along and have a go. Senior session 6.30 – 8.30pm. All villagers welcome. Refreshments available for a small donation. All takes place in St Mary’s Church Hall, Main Road, West Winch, opposite the Post Office on the A10. There is plenty of parking on the side road adjacent to the Church. Is there a resident interested in being co-opted onto the Parish Council? Vacancies currently exist. If you are thinking that you would like to be more involved in the parish but not sure if being a parish councillor is what you want to do, then look at the parish committee tab on this website to see the type of work undertaken by parish councillors who volunteer to go on the different committees. Still not sure? Why not speak to the Clerk or one of the current parish councillors. All details are on this website. If you decide you would like to apply to be co-opted, please write or email the Parish Clerk explaining why you would like to join the Parish Council and the Clerk will invite you to the next parish council meeting.